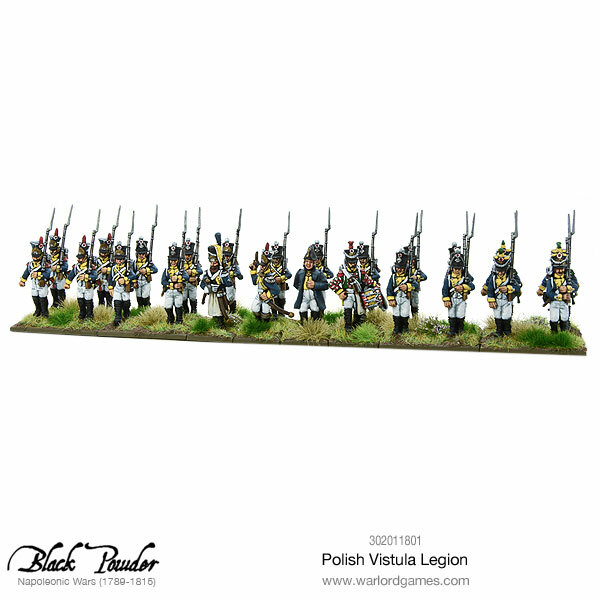 The Poles have been excellent horsemen for generations and in their innumerable clashes with Russia had learned to fight the lance-armed Cossacks, equipping themselves with a 9-foot wooden lance with a wicked spear point and coloured guidon beneath the blade. 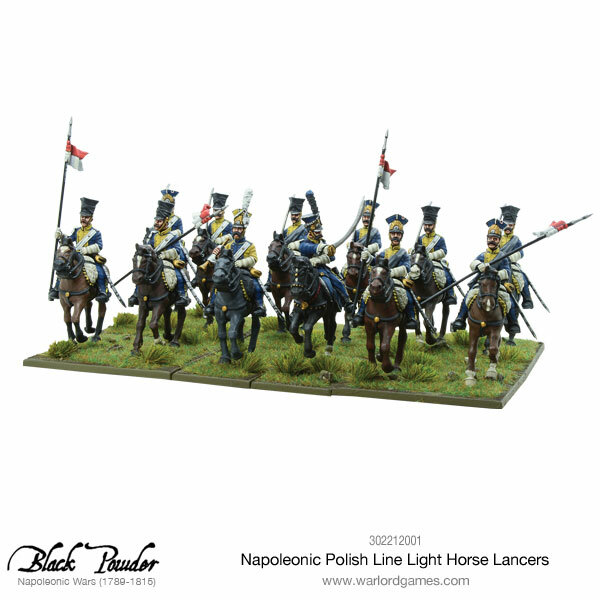 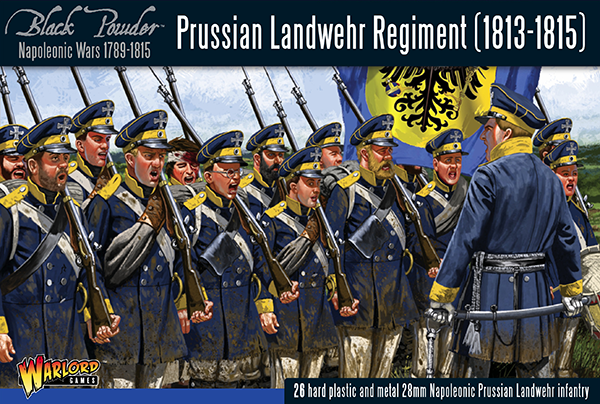 12 plastic easy-build Polish Line Light Horse Lancers. 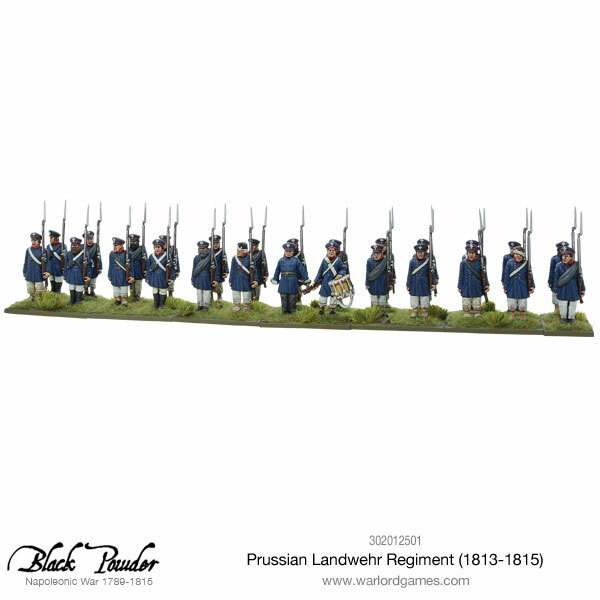 1 optional metal arm for a bugler.